Beard Oil - 2 oz. amber dropper bottle. Home > Bath and Body Products > Beard Oil - 2 oz. amber dropper bottle. 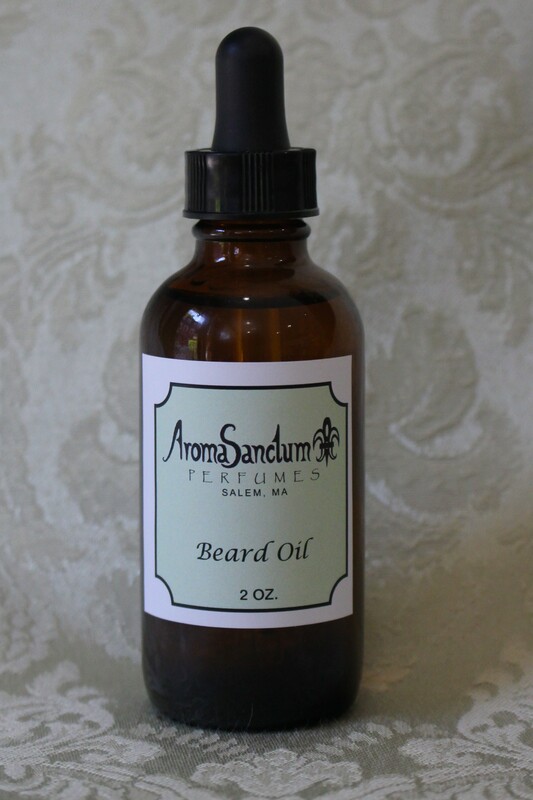 A blend of jojoba, argan, baobab and other oils that conditions and softens your beard (useful for dry hair as well).